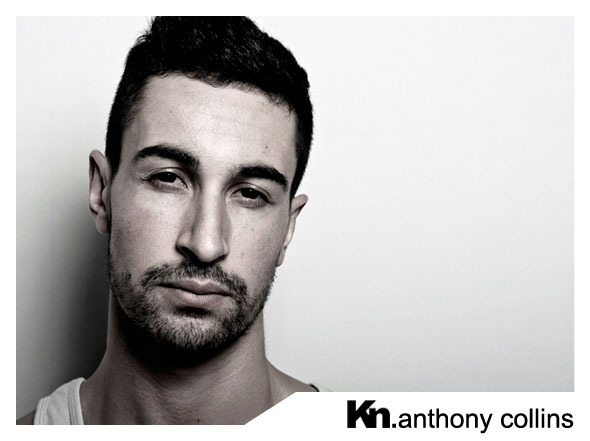 Anthony Collins is one of the new techno-house values ​​of France. It takes placefrom the year 2006 when he began to publish on labels such as D. Strom. 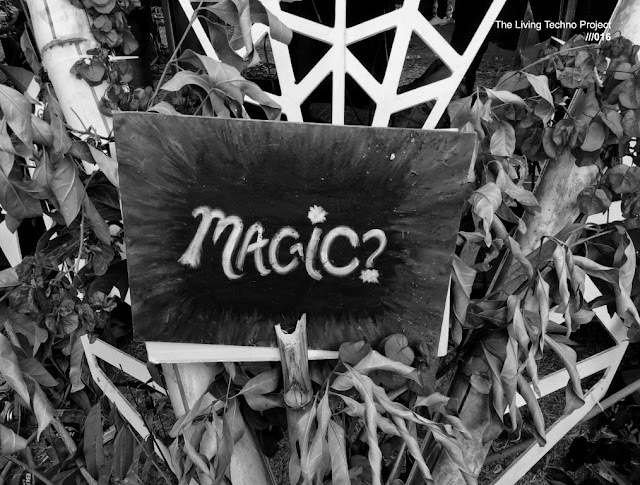 Since then he has walked his tracks by countless labels like Highgrade Records, GetPhysical (where he published in 2007 Fortuna EP ), Resopal o Paradigma Muzik del wonder boy Catalan Marc Marzenit n (delivery Pop-off EP with remixes by Ludovic sold). In 2008 Rabouine House EP served to enter the label Freak Na 'Chicthrough the front door.